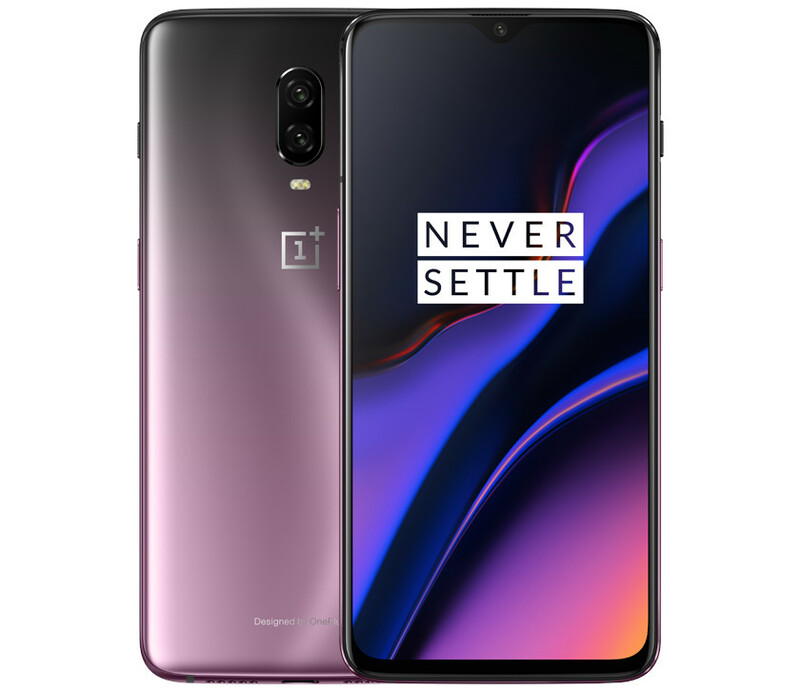 Chinese smartphone maker OnePlus has now started rolling out a new update to the OnePlus 6 and the OnePlus 6T smartphones in India. The latest update to OnePlus 6 and the OnePlus 6T are being rolled out as Oxygen OS Beta build. For those asking about build version, it is Oxygen OS Open Beta 12.